I was kind of blocked from dA for a little over a month. I was pretty much stuck with using my phone, but I have a very limited data plan, so I just stopped checking after a while. In the meantime I messed around on Tumblr a bit. It's a fun site. 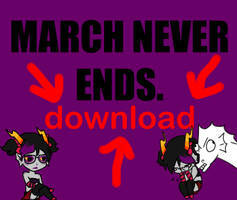 :"D I'm not sure if I wanna dump my month's worth of Homestuck fanart onto my dA, since the thought of reposting everything seems kind of like overkill to me, even though it's not too much. I try to open it but a window that has Japanese on it open and I can only click OK, what do I do help. My problem is not the Japanese OK! I've downloaded it, and I have the file open. However, when I try to open it, it just says some Japanese gibberish. If I say yes, it opens Shimeji for a few moments then closes it. If no, then it doesn't do anything. It's the same for me but I keep getting taken to a website. Ive downloaded it, but nothing is happening. How do I open it?... Or get it to work at all? you need to unzip it, once you un sip it, eextract the folders and click on the flies you sent to your desktop, after you've done that,click on the java icon in the folder and you have a small john! thanks! <3 Hes so cute! SOMEONE PLEASE EXPLAIN ME WHAT TO DO. 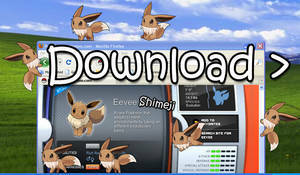 Dowloading as I type this, thanks for making this shimeji! Hey is this compatible for mac? can you create a Zip. File? 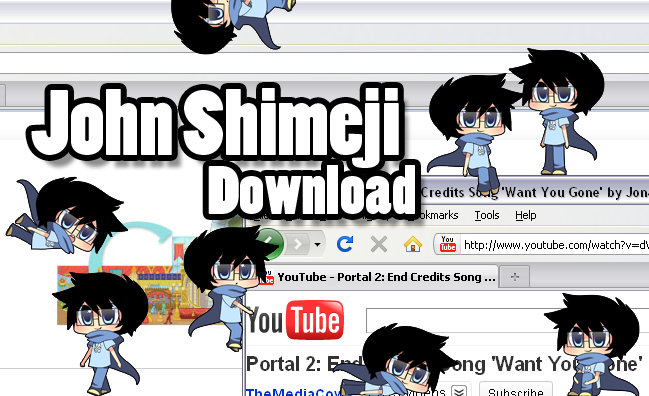 Eheh...is there any way I can download the shimeji without Media Fire? 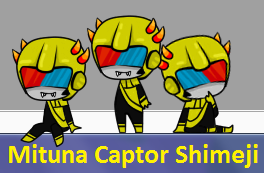 I really want a shimeji but whenever I want to download it, my computer refuses to download it with the stupid Notron thing and deletes it! Drat, I can't open .rar files. Could you make it available as a .zip file too please? Do you have a zip? 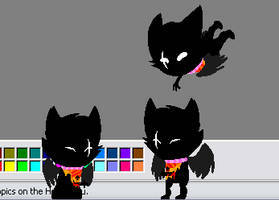 cutest thing ever, can't wait to have him run around on my desktop! OMG YES!!! I LOVE IT! awesome shimeji! can you please make it .zip? Me: Oh, okay, DO THE WINDY THING! I have a Windows 7 computer, and for some reason it will not accept the .rar file. Any help? hey. read the rule2 two joiin.